DC.CameraFRAUD.Comwill be having it's first anti-speed camera rally on Sunday Feb 15th. 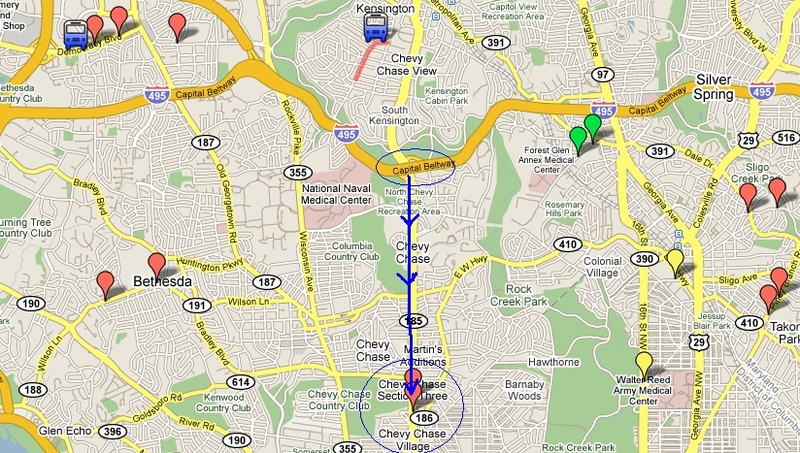 Take the beltway to Exit 33, Connecticut Avenue/hwy 185 South towards Chevy Chase and drive 2.1 miles south. 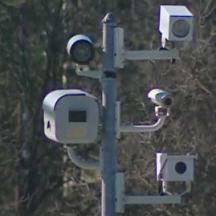 The cameras are between Oxford Street and Melrose St, at the Chevy Chase Country club. If you reach the traffic circle, you have gone too far, turn around and go back up Connecticut. Find street parking on Melrose/Newlands/Oxford or other streets to the left (east), but look for no-parking signs signs. Newlands Street forms a small “island” along Connecticut avenue which is between the two cameras. 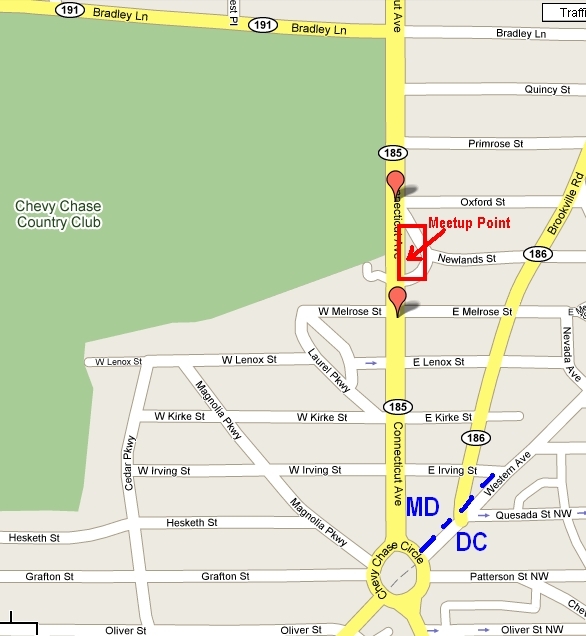 This will be our meetup point and main staging area. Please try to arrive no later than 1:00. We will have a 12′ anti-speed camera banner, and some posterboard signs ready to go. We will be holding up the banner and signs. We’ll have some fliers and take pictures and video. Contact StopBigBrotherMD@gmail.com if you have any questions or need more information.